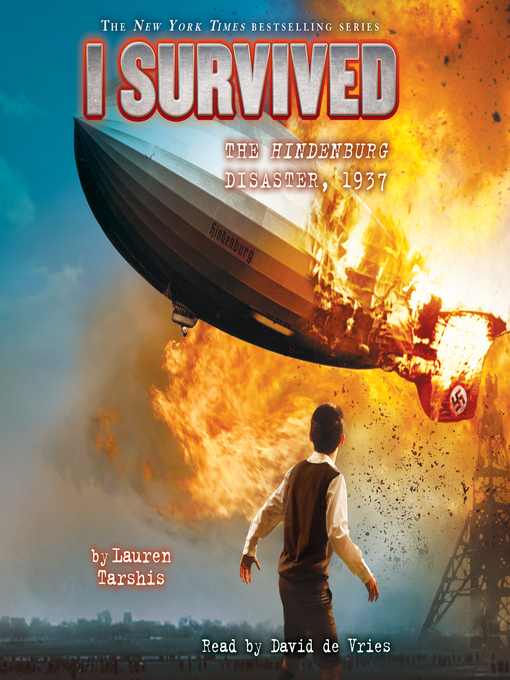 New York Times bestselling author Lauren Tarshis provides a bird's-eye view of one of America's most ghastly accidents ever be captured on film, the Hindenburg disaster of 1937. In May of 1937, the Hindenburg, a massive German airship, caught fire while attempting to land in New Jersey, killing thirty-five people. Lauren Tarshis's latest thrilling addition to the New York Times bestselling I Survived series will feature an eleven-year-old boy in the middle of this historic disaster.